3. Comment cards. 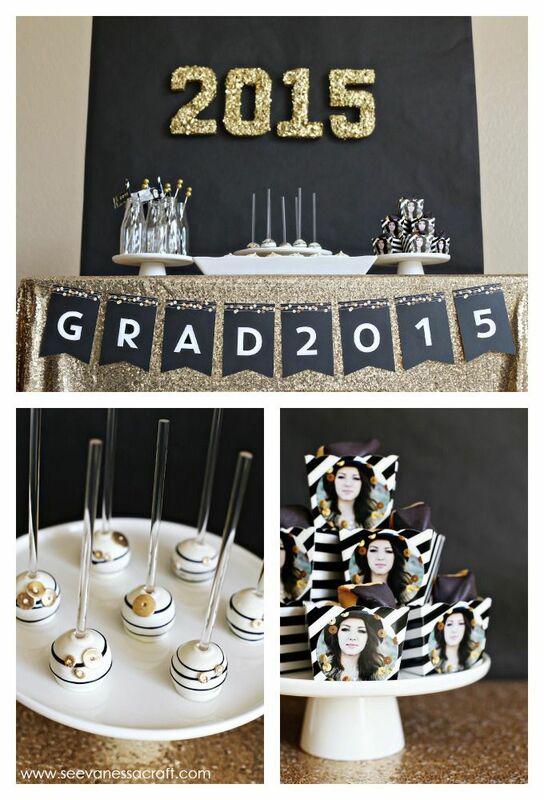 We love this graduation party idea! 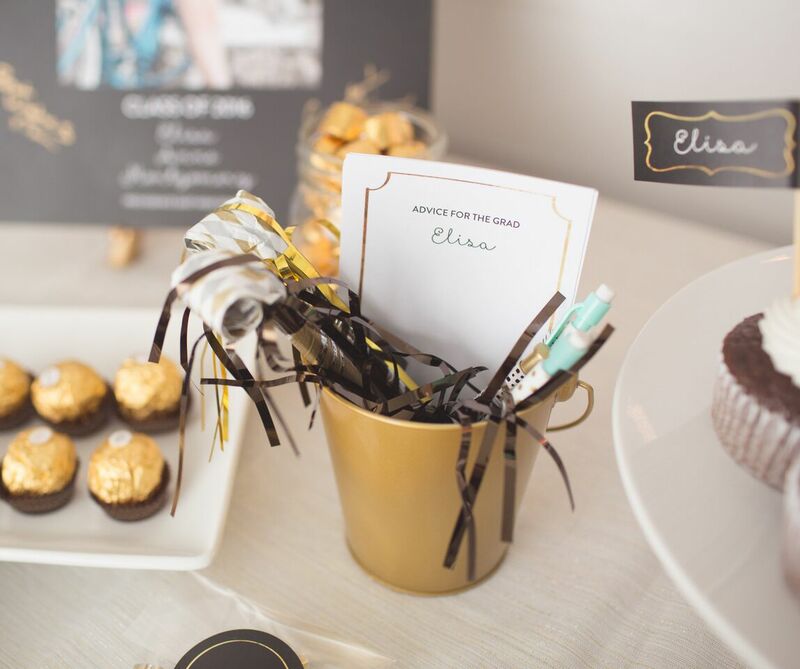 Have your guests leave advice for the grad on these personalized comment cards. They will be so fun to read after the party – and years from now they’ll be even more precious. You can edit the text to ask for advice, a fun memory, words of inspiration or anything you like. 4. Black & gold. 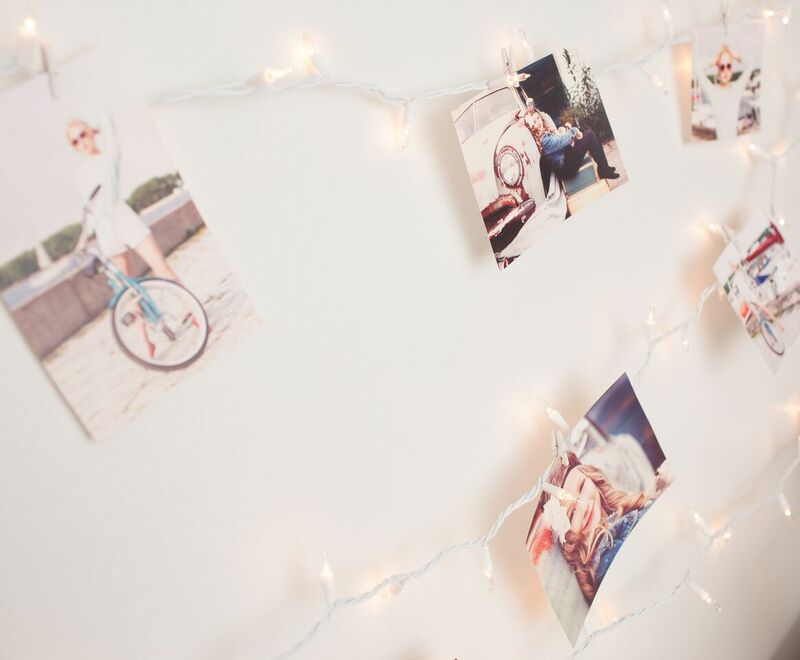 It’s everywhere, and one of our top pins! Here are a few ideas for incorporating this shining color trend into your grad party decorations, from cake pops to party favor boxes decorated with personalized stickers. 5. The new guest book. Instead of having your guests sign a stuffy guest book, have them sign a guest book print. You can personalize it to match your party decorations, and lay it or hang it somewhere for guests to sign with fun metallic or paint markers. You might even want to frame it when the party’s over. 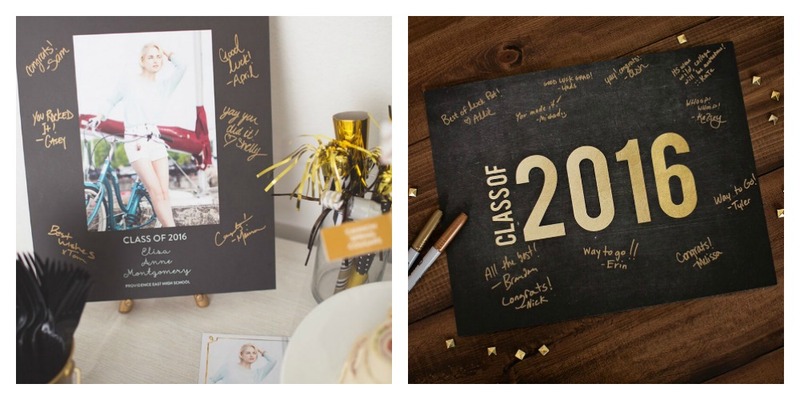 Are you ready to start planning your own graduation party now? We thought so! 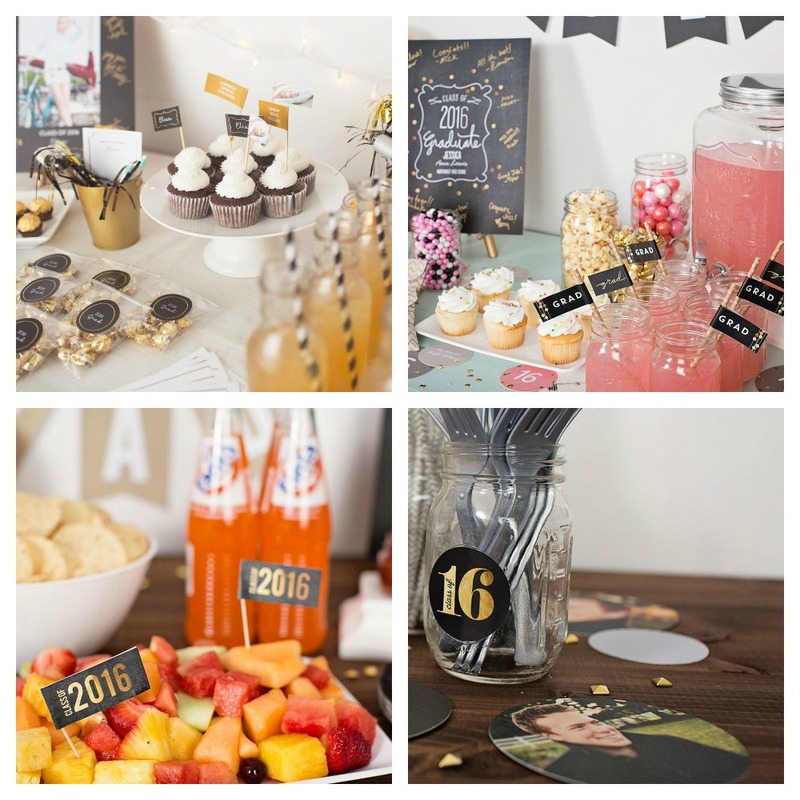 You can’t go wrong with any of these top graduation party ideas. See the top ideas from 2015 for more inspiration.